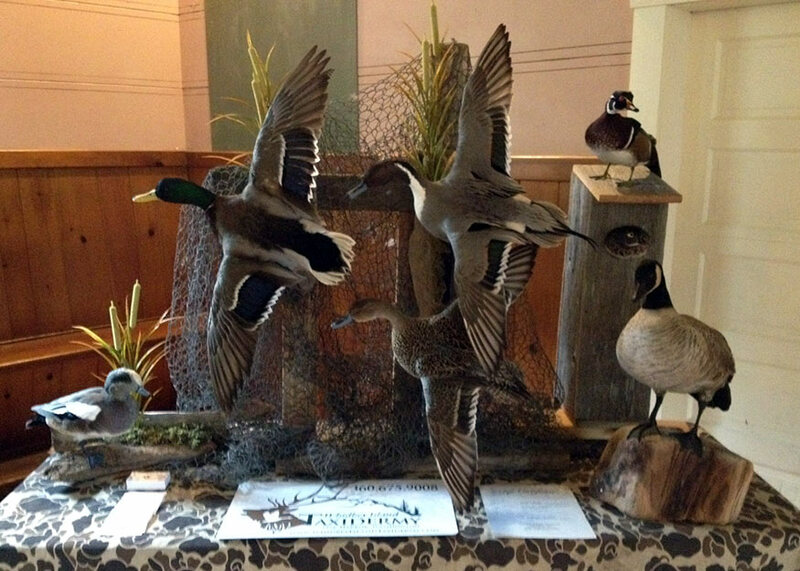 Matt Klope is not only an award-winning taxidermist but a retired Federal Wildlife Biologist. His professional awareness of how wildlife live in their natural environments can be seen in his attention to detail in all of his taxidermy work. 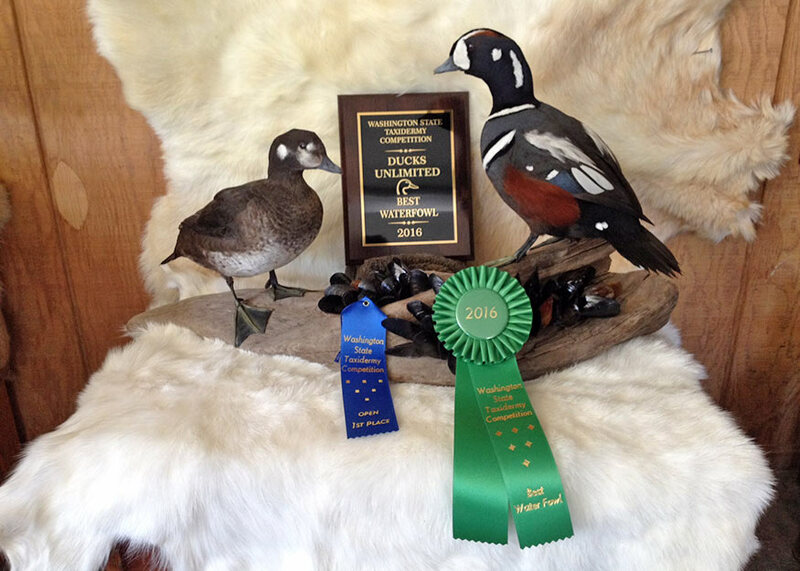 Matt Klope is not only an award-winning taxidermist but a retired Federal Wildlife Biologist. His work and research has involved many species of wildlife and his professional awareness of how wildlife live in their natural environments can be seen in his attention to detail in all of his taxidermy work. 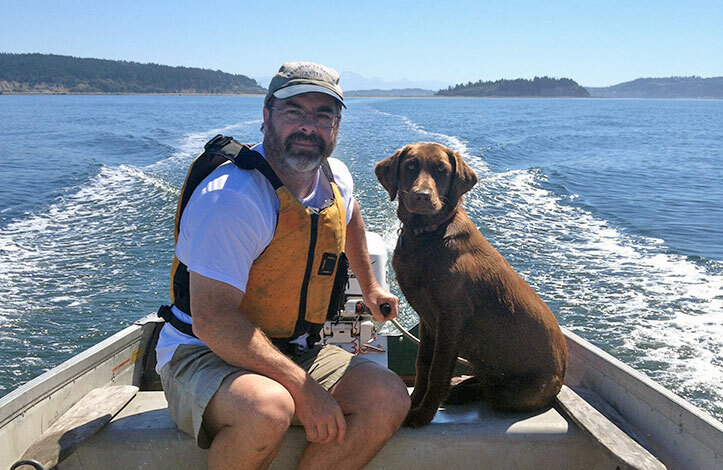 Matt started Whidbey Island Taxidermy in 1989 to provide quality taxidermy services for local hunters, educational institutions, and State and Federal agencies. He understands the need for first-rate artistic work and creates realistic mounts that capture memories you treasure. National Audubon Society (Whidbey Island Chapter). Ready to get started? Matt’s wife Joan is the office manager and knows Matt’s schedule better than anyone. Call 360.675.9008 to schedule an appointment.